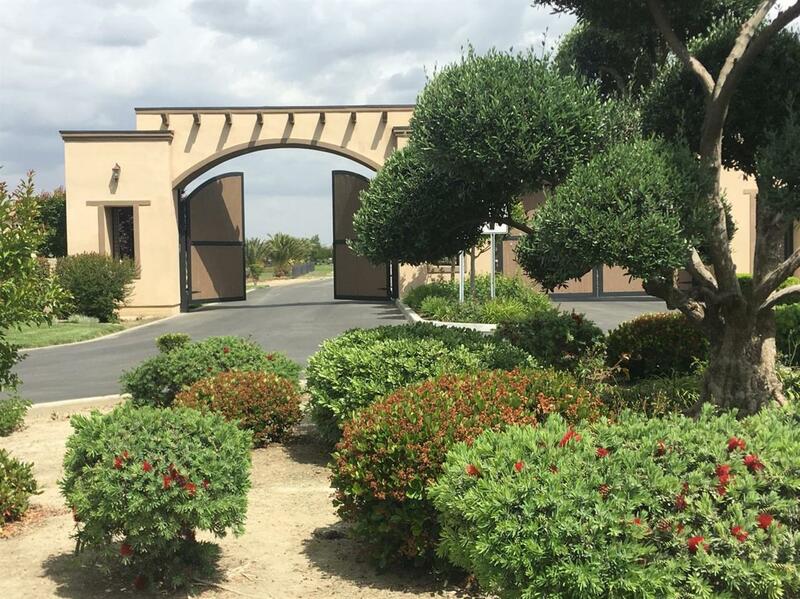 Build your DREAM home in this private gated community known as Montecito Ranch in the city of Hanford. 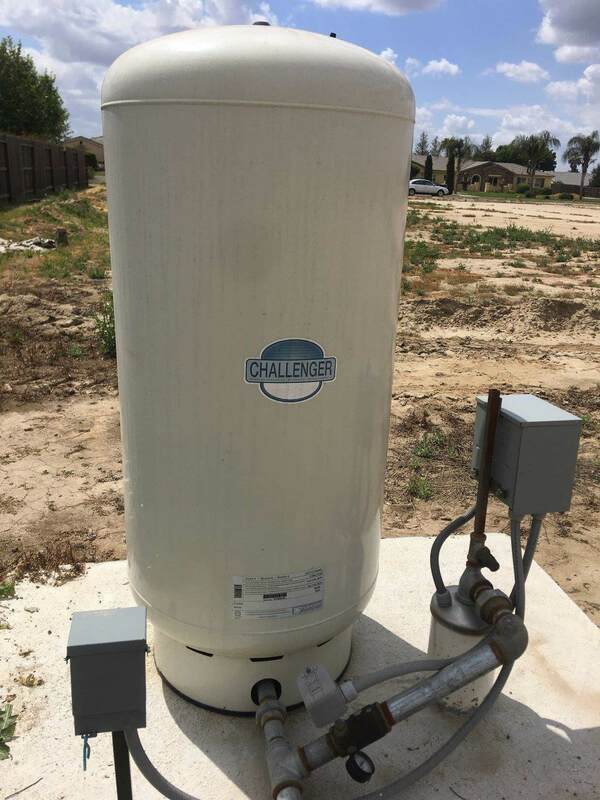 The lot has a 300 ft. depth well with 90 gallon holding tank. There is a multi use sport/outdoor area that is shared with your neighbors.